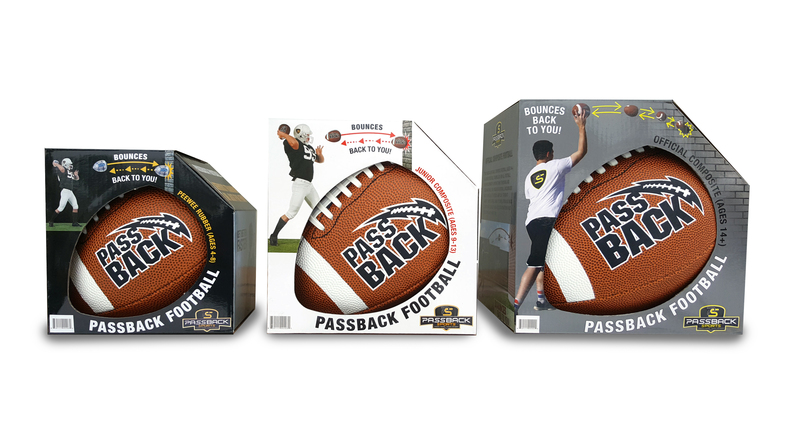 There’s nothing like shopping for toys during the holiday season and the satisfaction it brings when you get just the perfect gift. That can be you this year with a little help from Reyne Rice, a toy and trend expert who knows what will be on those Christmas lists this year. Selected each year, from hundreds of entries and new Tech products, designed for kids, ages birth to 14 years. The esteemed international judges review and debate the best of the best across multiple categories. This year’s winners include new-comers and veterans. See the list below and go to www.kapiawards.com for photos and more information, on each product. Best App (Younger Children) Sago Mini World, Sago Mini It took a small Canadian team of designers, many of them parents themselves, to create this safe, vibrant home for the very first tech users. The unique subscription model is commercial free, and packed with updated things to discover. Best App (Older Children) Messenger Kids, Facebook Many have tried but few have succeeded to fulfill a family’s desire to let their young children have access to messaging. After copious research and careful attention to privacy and permission, Facebook’s powerful Messenger Kids will open a much-needed line of communication between children and parents. We applaud this type of leadership. Best Peripheral Kidizoom Smartwatch DX2, VTech Our judges agreed: the Kidizoom 2017 smartwatch bests the competition in the kid’s wearable category. There’s no GPS for tracking, but the two cameras, color touch screen, motion/step counter and suite of games make this affordable peripheral an ideal first watch for any child. And it tells time. Best Content Distribution WOW in the World Podcast for Kids by Tinkercast on NPR “Where doe an astronaut poop?” NPR’s Guy Raz and Mindy Thomas have the answer to this, and many other important questions in this podcast specifically designed to delight kids (and their parents). 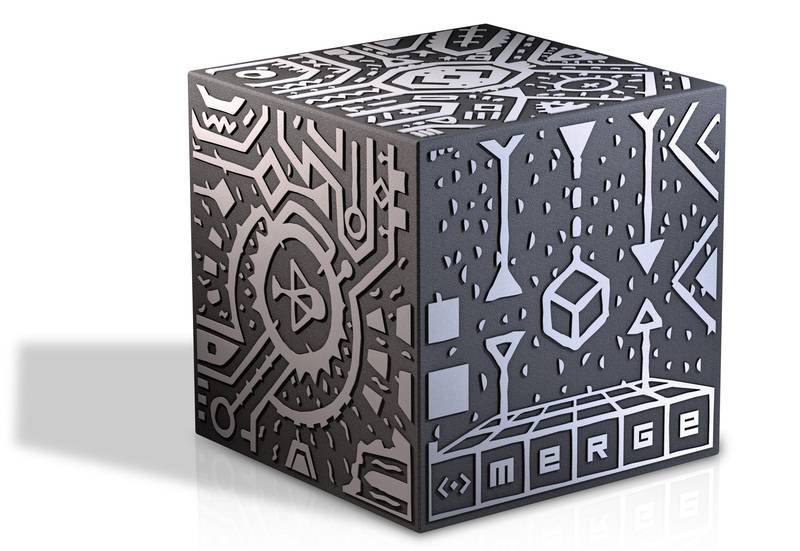 Best AR/VR Application Merge Cube, Merge VR VR and AR apps and toys were easy to find this year. Tools like Apple’s AR kit have created an endless stream of exciting new kids’ products. Merge VR rises to the top by giving children a concrete prop that they can hold in their hands. We’ve seen kids lining up to try it out. Best Maker Product Circuit Cubes, Tenka Labs Simplistic fun that turns a consumer into a creator right out of the box. Unlike the other maker kits that were released this year, Circuit Cubes is designed to play well with other brands of toys, from stuffed animals to Tinker Toys to LEGOs. Most Creative Beasts of Balance, Sensible Object Jurors loved this clever balancing act (literally) between physical, stackable building parts and AR. Warning — this game can get addicting. Award for Innovation Lenovo Star Wars Jedi Challenge, Lenovo OK, let’s admit it. We all want to have our own lightsaber. Lenovo has created a combination headset, app, beacon and light saber that comes close to pulling you right into your own battle. Best Physical/Digital Merger LEGO Boost, LEGO Build one of five variations of a robot (or concoct your own) with this LEGOs kit, program it using a simple block-oriented language, and then enjoy your play session with your new interactive creation. 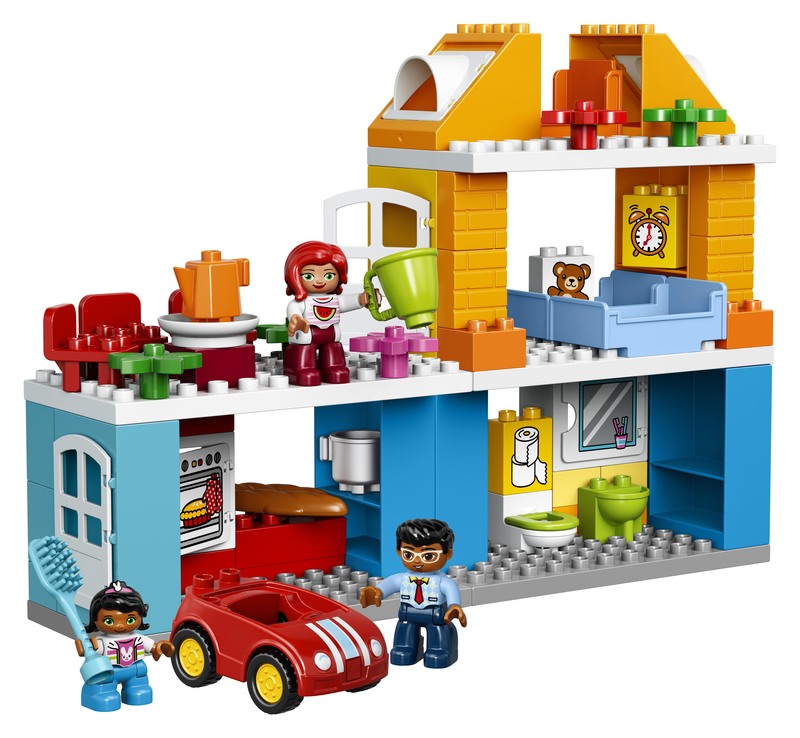 This clever leveraging of the LEGO brand offers kids a seamless way to code, build and play. Best Thing that Flies Aura Drone with Glove Controller, KD Group We love it when a toy makes feel like you have magical powers. This drone comes with a glove that turns your hand into a motion controller. There are even haptic features so you can feel the power. Emerging Pioneer Vikas Gupta, Wonder Workshop Vikas Gupta had a perfectly lovely life as the Head of Consumer Payments at Google, but his vision of creating playmate robots that would teach kids how to code was his passion. With Dot and Dash, a robotic duo, and the new Cue, that has emotional intelligence and personality, he’s taught countless kids about the joys of coding. Honorable Mentions go to Elfkin for creating a personal robot that includes a voice-activated messaging system that’s safe for young children and Dynepic for iOkids, a woman, and veteran owned company, creating an aggregated safe entertainment environment for kids. What are the KAPi Awards? The 9th Annual KAPi (Kids at Play Interactive) Awards celebrates excellence in children’s media, presenting awards to some of the most deserving people and products in the kids’ tech industry. The KAPi prize identifies children’s technology products that raise the bar for innovation and excellence during the past 12 months. 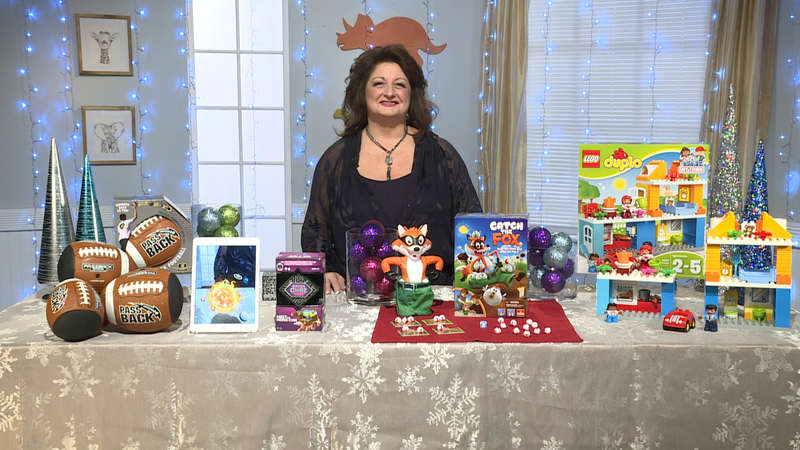 Thanks to Jason on the CTV Morning News, and Scott on the CTV News at Noon, in Vancouver, for sharing these fun and interactive Hot Holiday Toys with their viewers! Happy Holidays! 2017 Holiday Toys Sneak Peek! 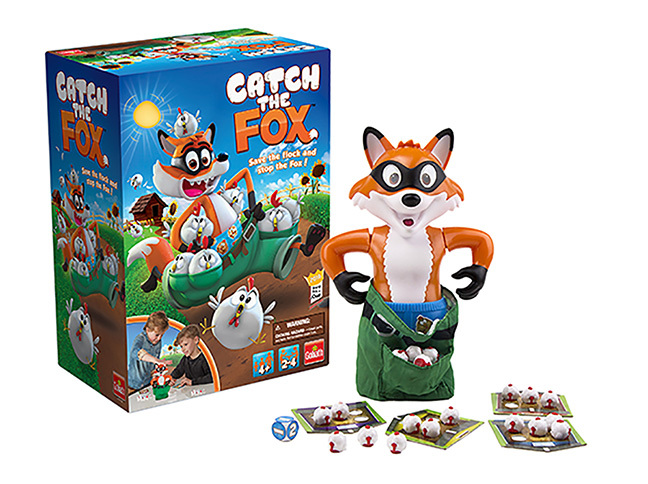 Here’s a sneak peak of some of the hottest November holiday toys! Do you have questions? Subscribe to my newsletter or send me an email! More Hot Summer Toys for 2017!